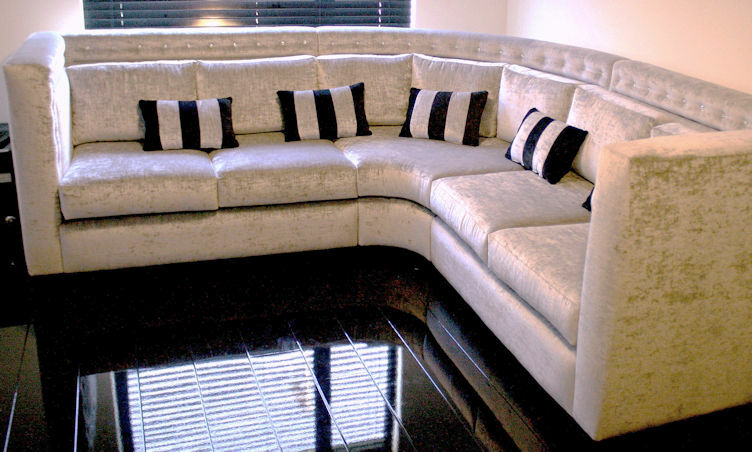 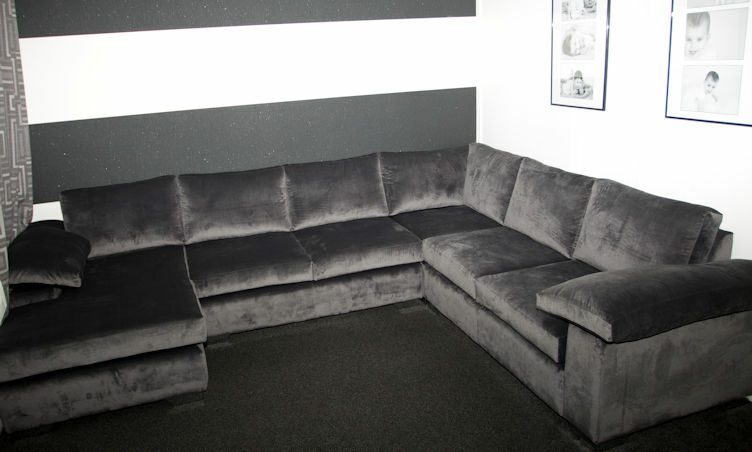 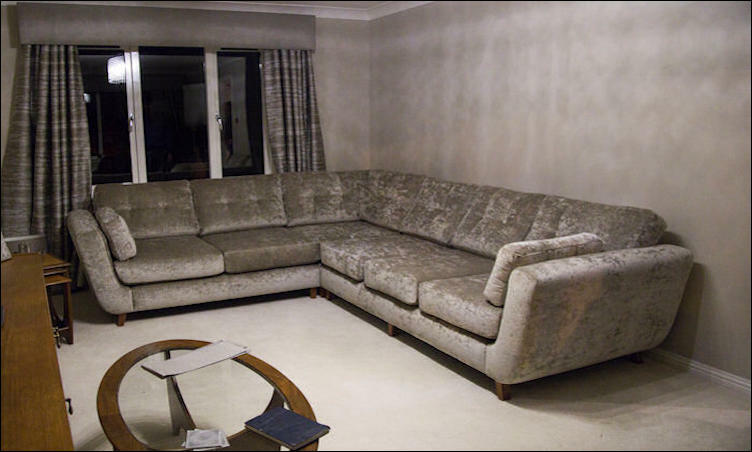 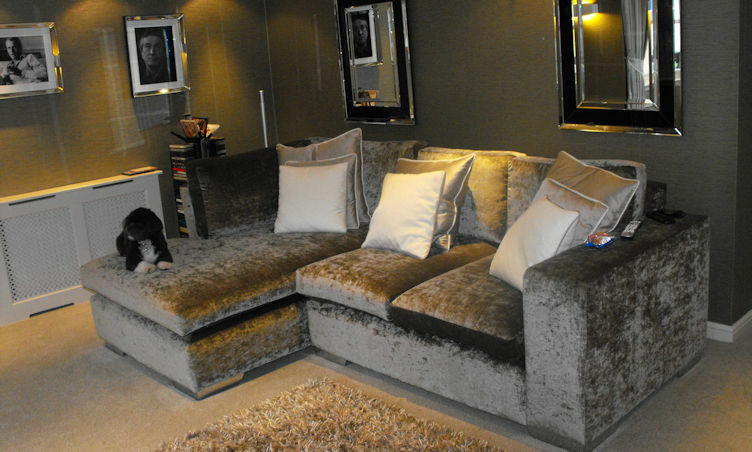 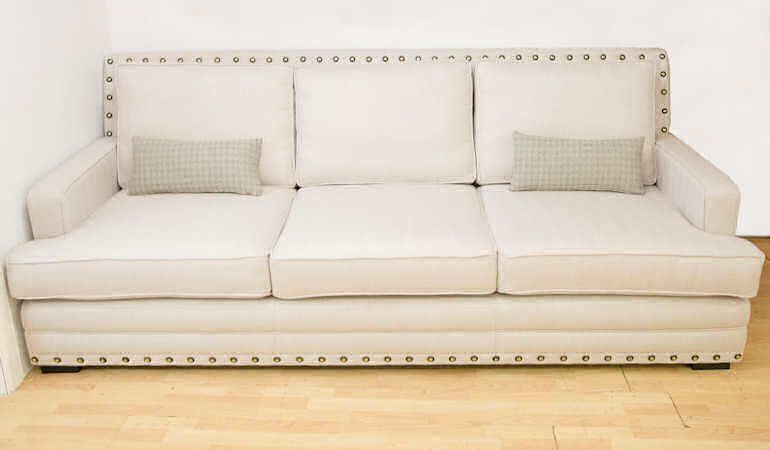 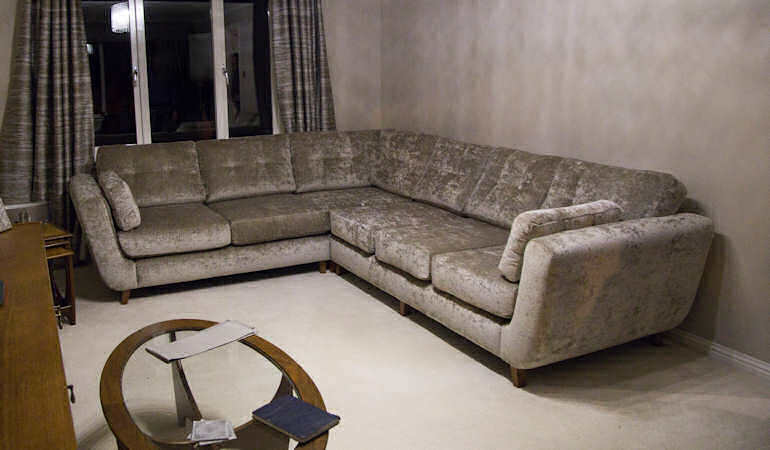 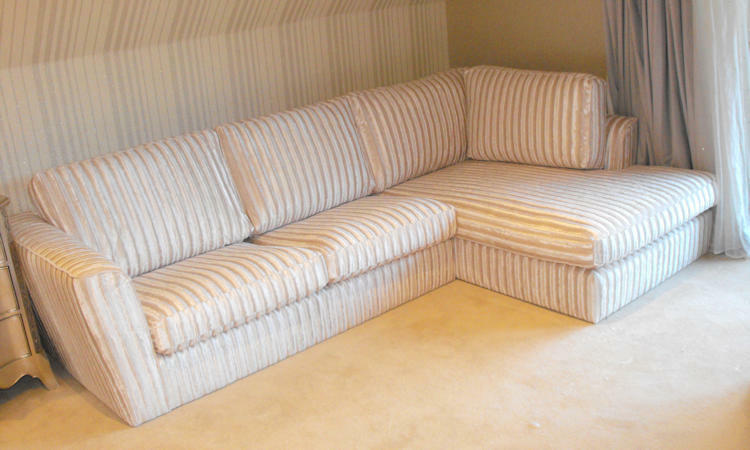 Suite Illusions have included a selection of Corner sofas on our website. 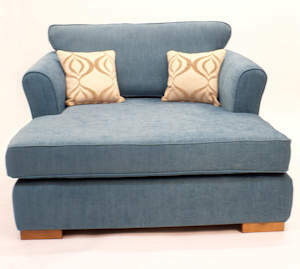 All our corner sofas are created with the highest standard of materials by our skilled craftsmen. 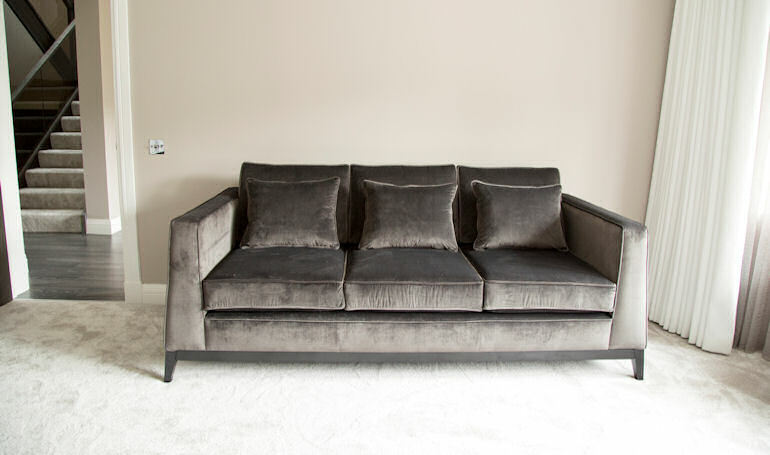 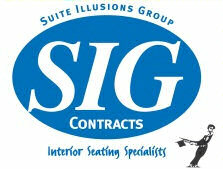 At Suite Illusions, we offer a bespoke service to ensure each corner unit will be designed with your specifications in mind. 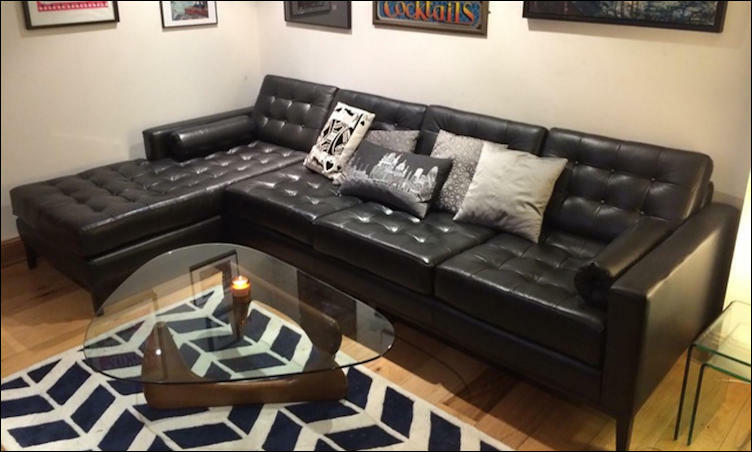 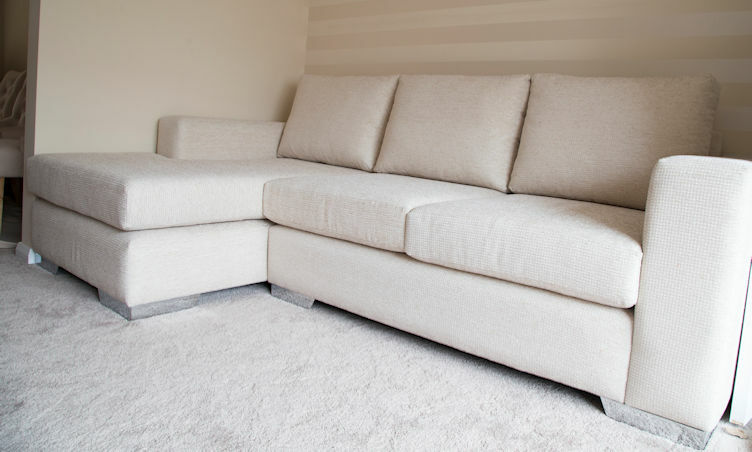 Corner Sofas can come in all different shapes, and material use is always of the highest quality. 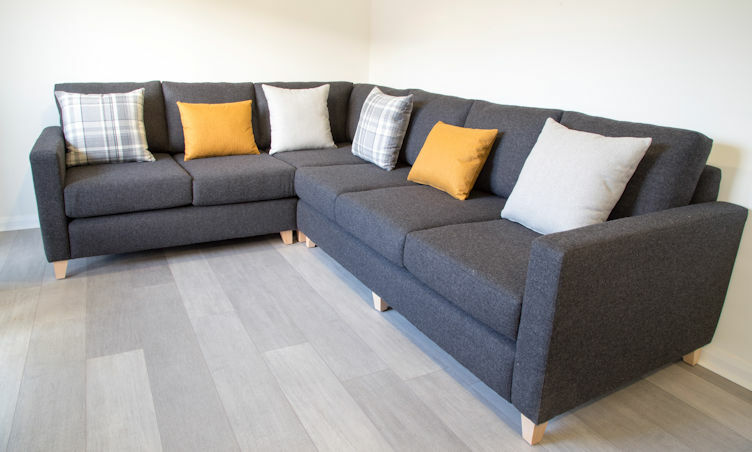 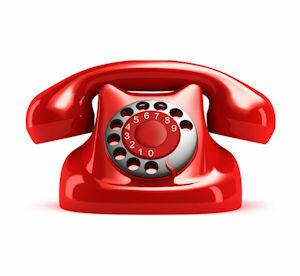 We have a large number of brochures that you can browse through to see the fabrics you would like to use, or you can bring is a photo, and we will do our best to match it. 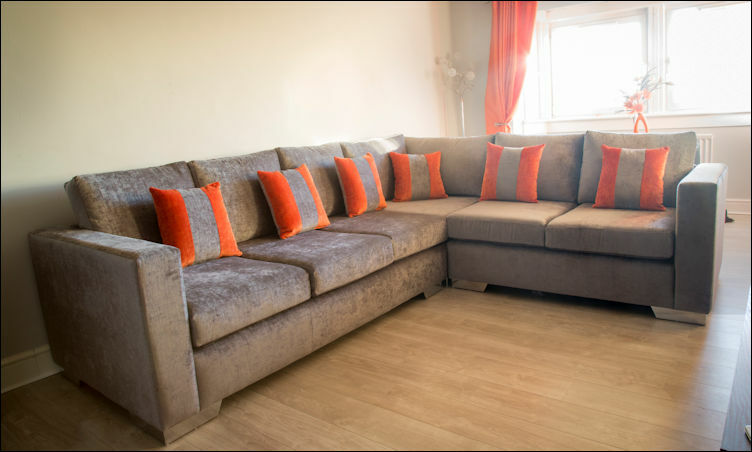 It is always good to bring in a picture of the room you want to have the corner sofa placed, so we can see how the size and the colour would go with the rest of the room. 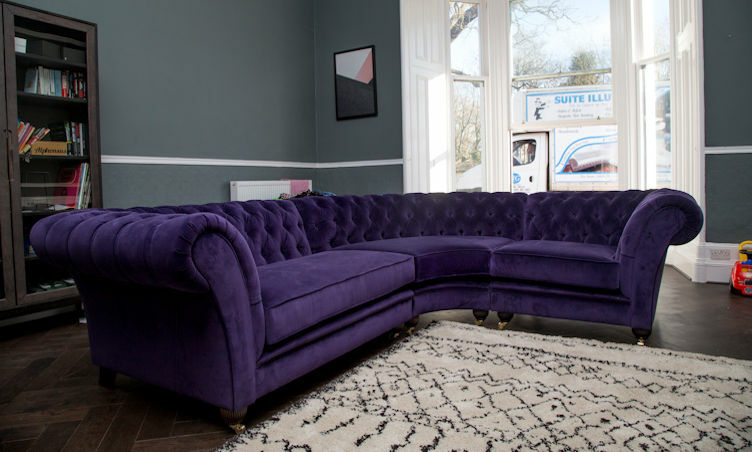 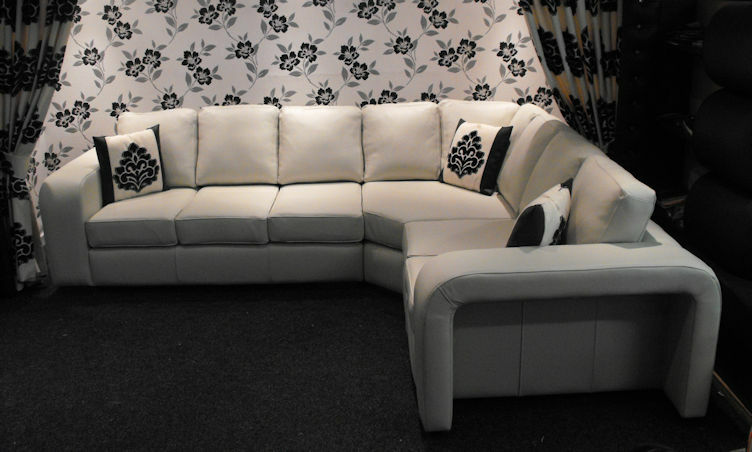 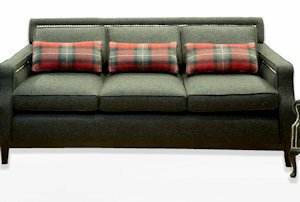 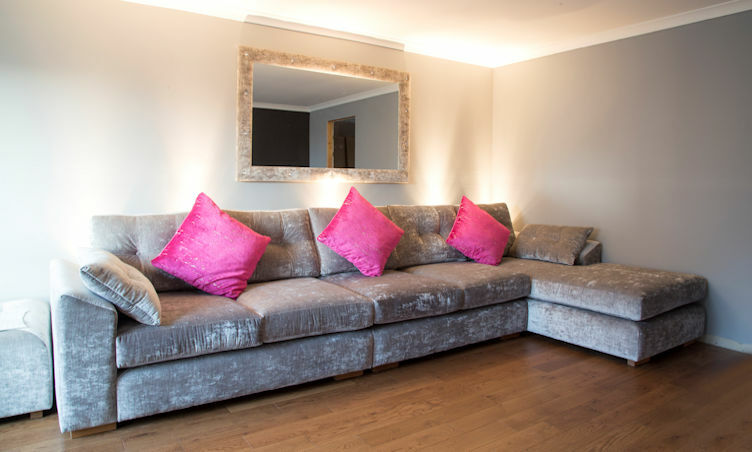 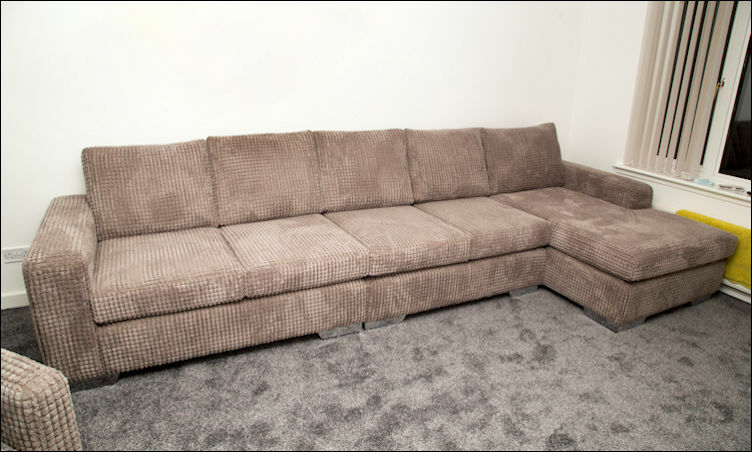 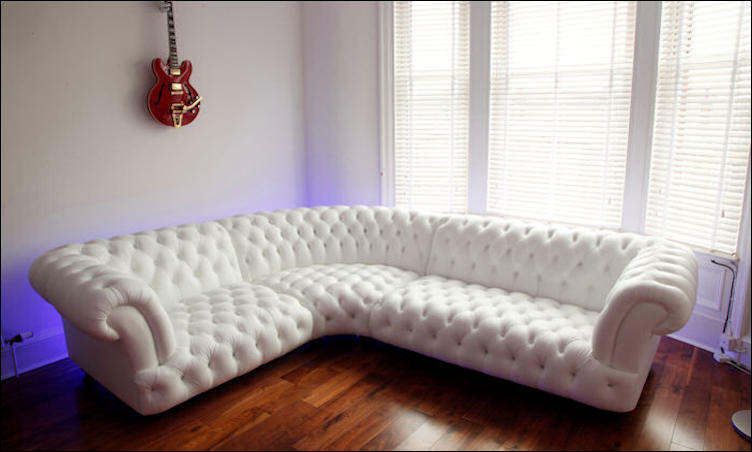 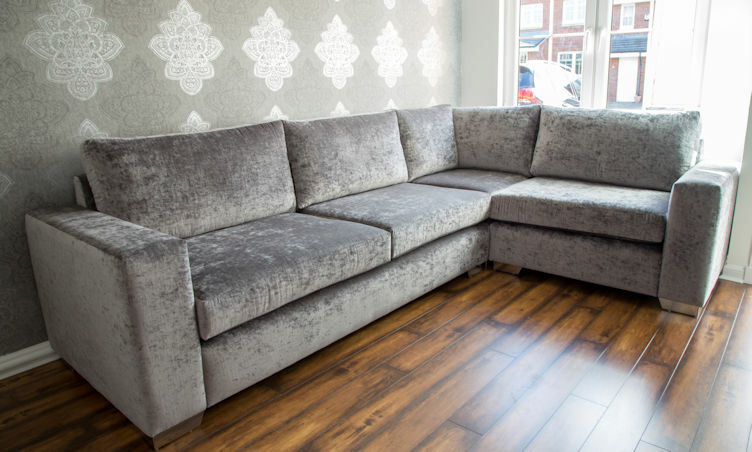 We aim to give you a perfect corner sofa that would be the highlight of your living area.